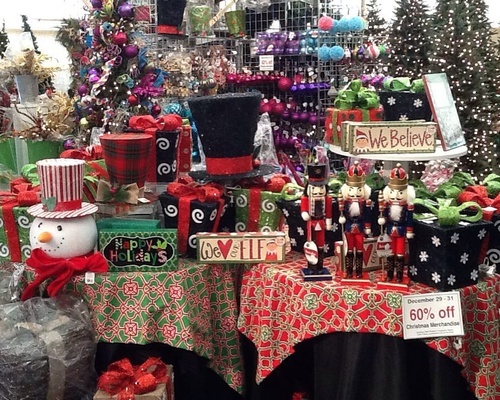 Jernigan's Nursery is your Gift and Garden Destination! 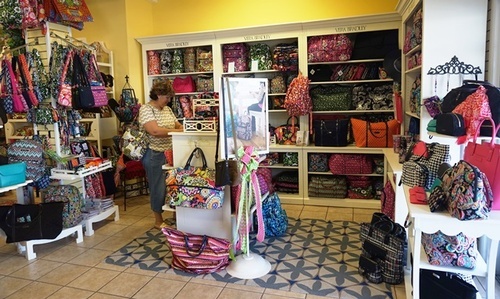 Find the latest styles of your favorite brands such as Vineyard Vines,Vera Bradley, Coton Colors, Tervis Tumblers, Girlie Girls, Costa Del Mar, Simply Southern, Mudpie and more! Fabulous Jewelry such as Alex & Ani, Loren Hope, Luca + Danni and Ronaldo.! Shoes ~ Jack Rogers, Uggs and Vionics to name a few! 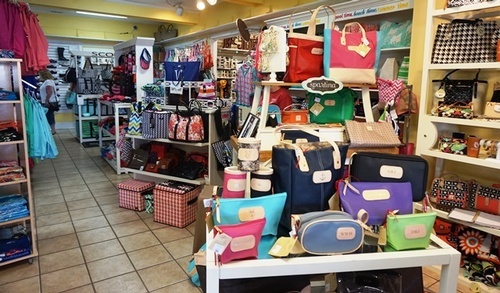 Our Preppy Department, located upstairs, offers the latest clothing from Southern Tide, Southern Shirt Company and Lilly Pulitzer accessories! Want to Personalize your Gift? We can help! At Jernigan's we offer personalization from embroidery to vinyl depending on the item! 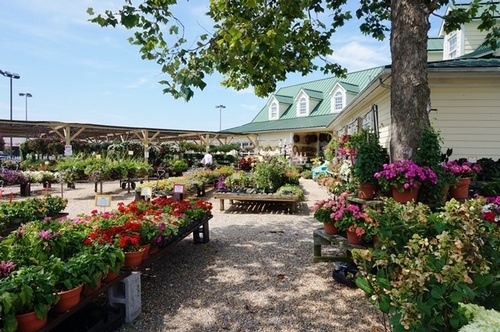 From flowers to wind chimes, statues to birdhouses, or our wide selection of plants including annuals, perennials, shrubs, and ornamental trees, we have everything needed to make your yard the talk of the neighborhood. We offer a friendly and informative shopping experience that will empower you to transform your home and garden. ALL of our Plants are Grown Locally with over 30 years of growing experience behind them! 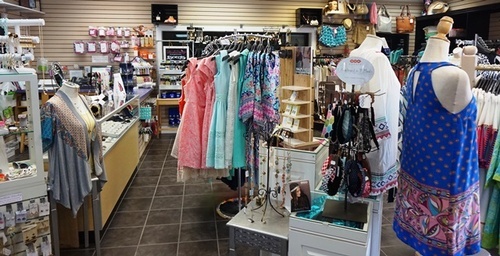 Jernigan's Boutique offers the latest trends in clothing, jewelry, shoes and accessories at a price everyone can afford!. The latest in jewelry by Moon and Lola, Zenzii and Jane Marie! 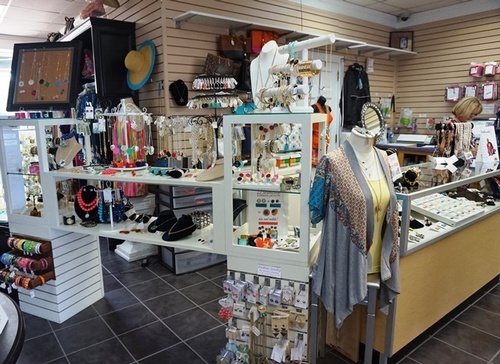 Let us be your ''One Stop Shop'' destination. 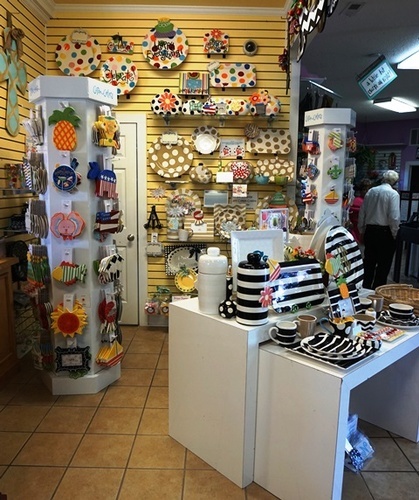 Our friendly and knowledgeable sales associate will be glad to help you with your every need!